Preventing infection of the nail is easier than curing it. 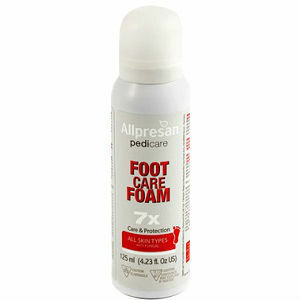 It is much easier to keep your feet fungus free than getting rid of it. 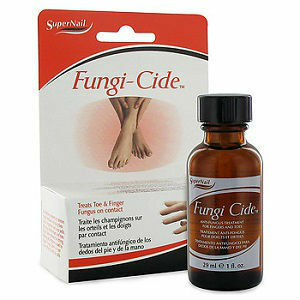 It is easy to prevent your feet from getting fungus, but that means you need to keep up on it. While it takes a little time each day, it is less time and work than trying to fix nail fungus. 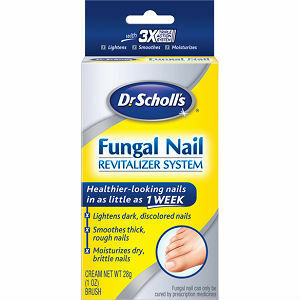 Nail fungus attacks anyone and everyone. No one can run from it, just prevent it. People who sweat excessively from both their hands and feet. People who already have a nail disorder. People without a good, offensive defense. There is no order to this disease for attacking someone. It can live wherever. When in public places where there is water, such as baths, swimming pools and locker rooms, wear protective footwear. These are perfect places for spores to be transferred from someone who already has a nail fungus. Clean your nails with soap and keep them short and trimmed and mostly dry since fungus likes dampness the most. If your feet sweat, let your shoes air out and dry. Also change socks regularly or wear sandals, since they will help your feet to stay dry. 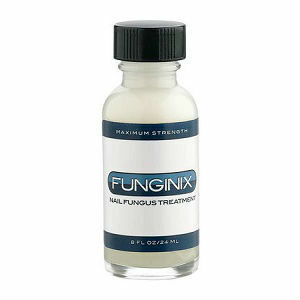 If you have already come in contact with fungal spores, use anti-fungal spray to help fight them off. 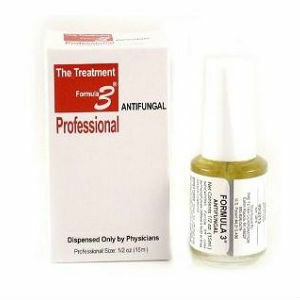 Nail polish also acts as a shield that locks in humidity and blocks light that helps the fungus thrive. Make sure your nail salon sterilizes all their equipment properly. Wash and dry your hands thoroughly before applying anything to your hands or feet and after applying ointment or medication anywhere else. 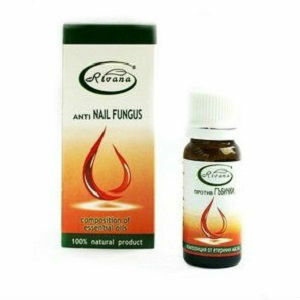 Picking at the skin around the nail can irritate the skin and allow a fungus to invade your skin. Keep an eye out for any symptoms that may develop; and if they show up, treat them early to keep the infection from getting any worse. Keep your immune system in tip-top shape to fight off infection by eating a healthy and balanced diet. 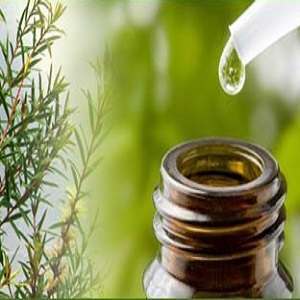 Do Home Remedies for Nail Fungus Work?